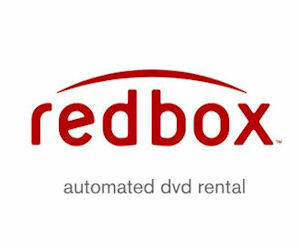 Redbox - $1 Off DVD Rental with Code Today Only! Score $1 off Redbox DVD rental with the code: APRILFOOLS . Valid today, 4/1/16! Code is valid when used online, not at the kiosk.